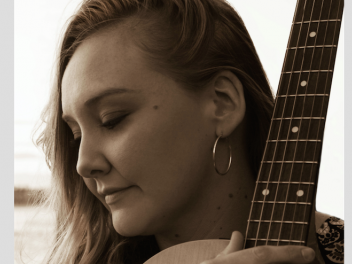 Rachel is an exciting new talent on the Sydney Scene. 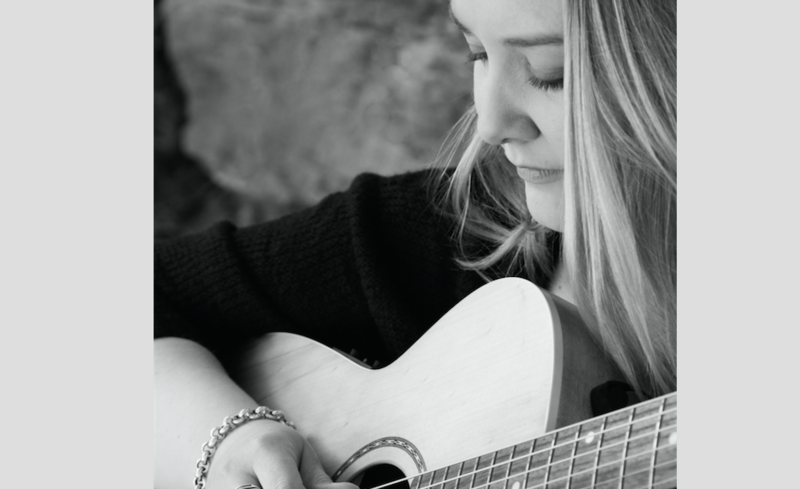 She is a musician and performer at heart, a singer songwriter and a guitarist with a voice that moves the soul and will take your breath away. 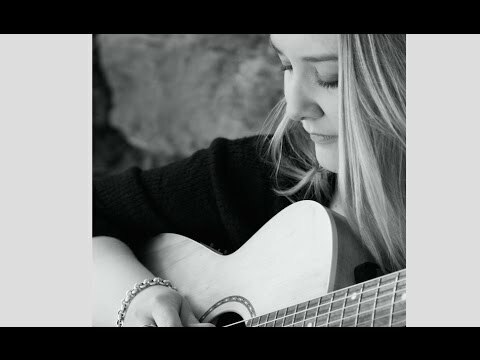 Her extensive musical training and experience as a performer has had her build an exciting repertoire which covers all genres from country to jazz, pop, rock, folk, swing, easy listening, and of course her own original songs. 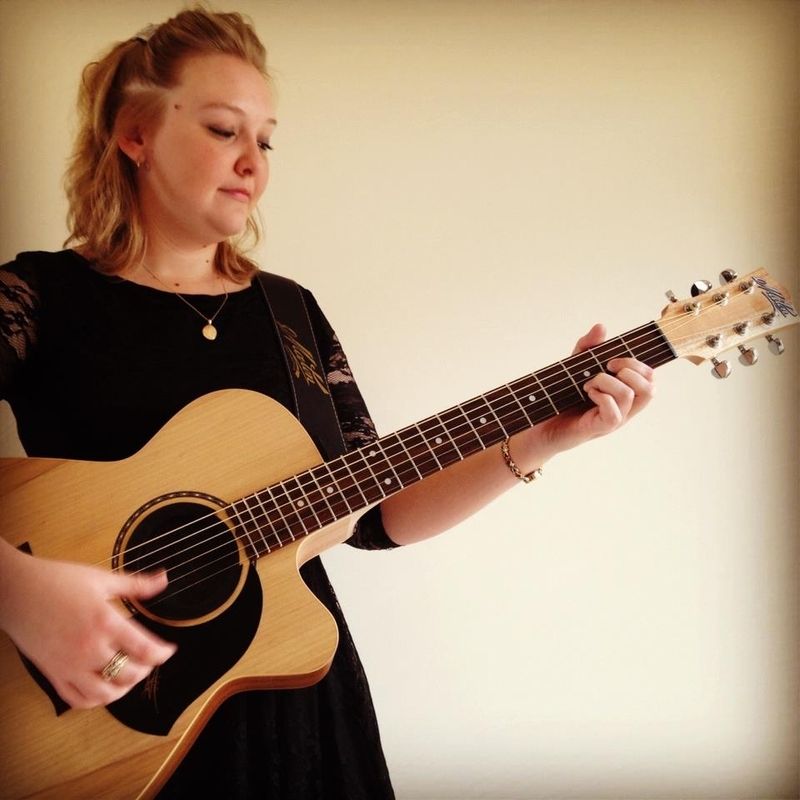 Rachel sings and plays guitar live and uses professional recorded backings to fill out the sound when required. 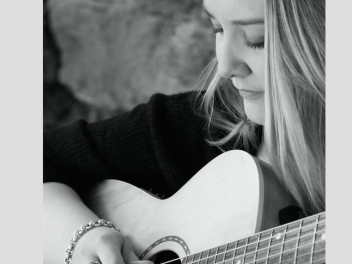 Rachel’s nicely balanced repertoire sets the perfect atmosphere for intimate dining and she can beef it up when you’re ready to party. Rachel’s Compact P.A. is ideal when space is a problem- but can also cater for a large venue. Gradutating with honours of music and art from Newtown High School of the Performing Arts. 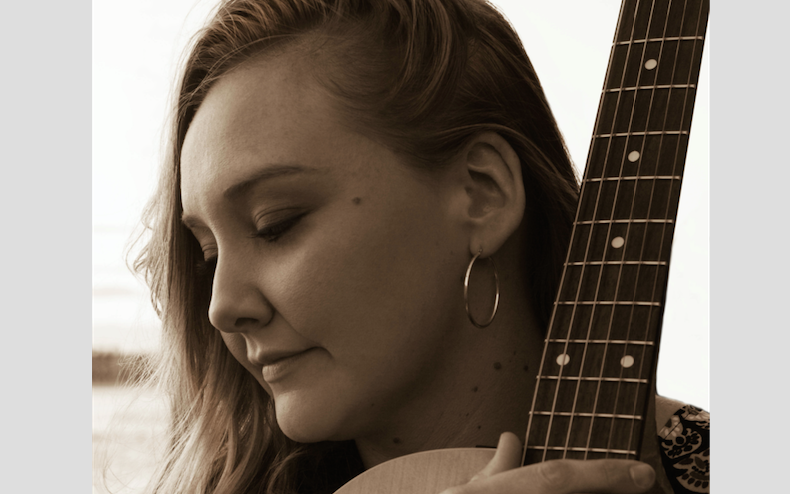 In 2007, Rachel released her first solo album, Aperitif, which was quickly followed by her second original solo album, Live in the Studio in 2009, which featured acoustic-folk style original tracks. 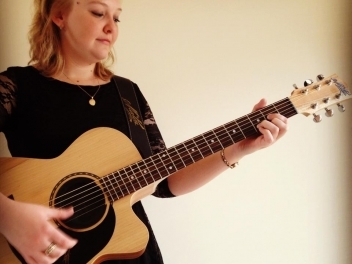 Rachel is the perfect choice for your very special event.